with Gen Kelsang Rabten, National Spiritual Director for Kadampa Buddhism in Australia, New Zealand, and South East Asia and the Resident Teacher of KMC Brisbane. 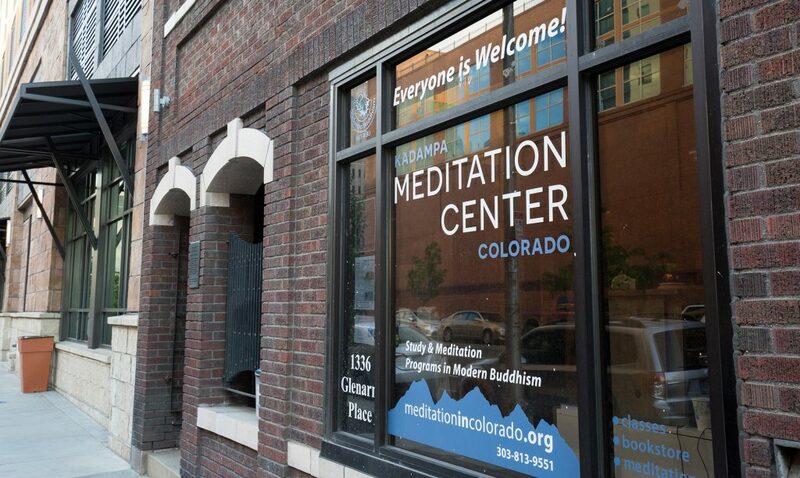 Join us in this rare opportunity to receive teachings on the “Mirror of Dharma” from Gen Kelsang Rabten following next year’s International Fall Festival and Grand Opening of the new temple at the International Retreat Center Grand Canyon. 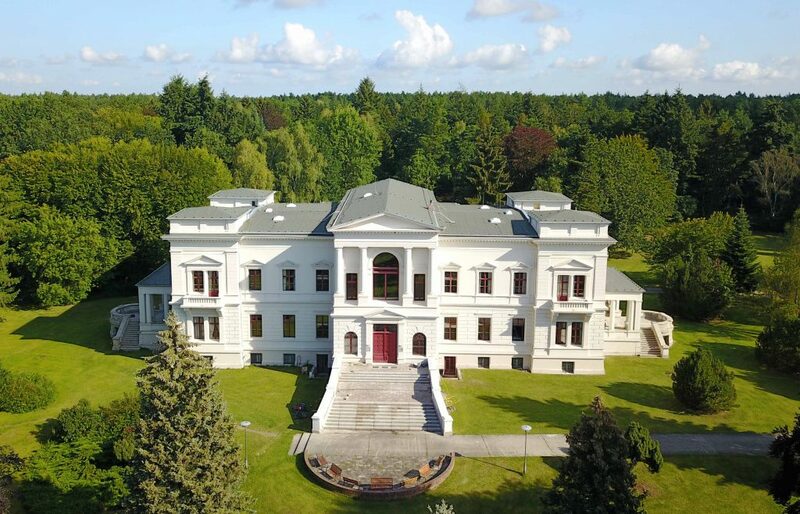 In this retreat we will contemplate and meditate on the teachings received at the Kadampa International Festival of Fall 2019 on Venerable Geshe Kelsang Gyatso’s new book “The Mirror of the Dharma”, a heartfelt advice to give meaning to our life. 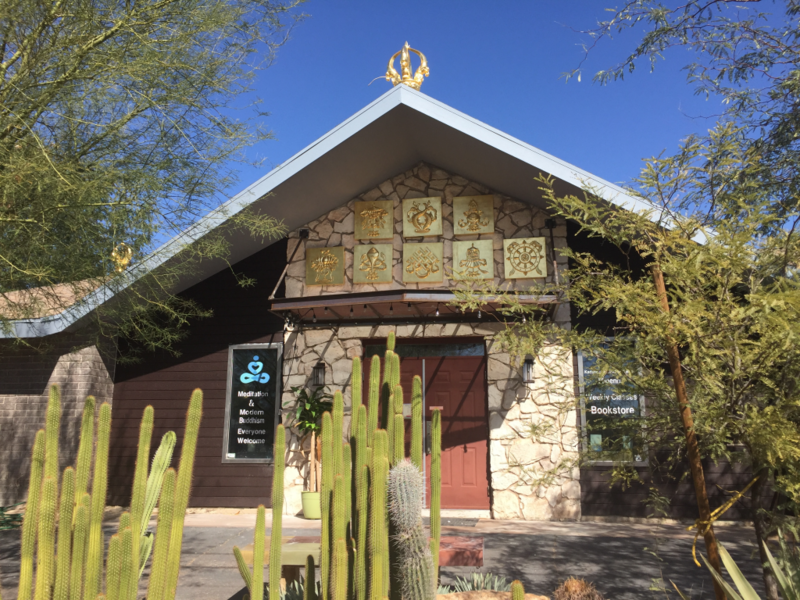 Following on from the International Fall Festival in IKRC Arizona, Gen Kelsang Devi will lead this one month retreat based on the commentary and teachings to the practices ‘The Mirror of Dharma’ book. This is a precious opportunity to engage in qualified retreat and to deepen our understanding and experience of the teachings. An opportunity to progress along the blissful path to enlightenment in the perfect conditions of extended silent retreat. 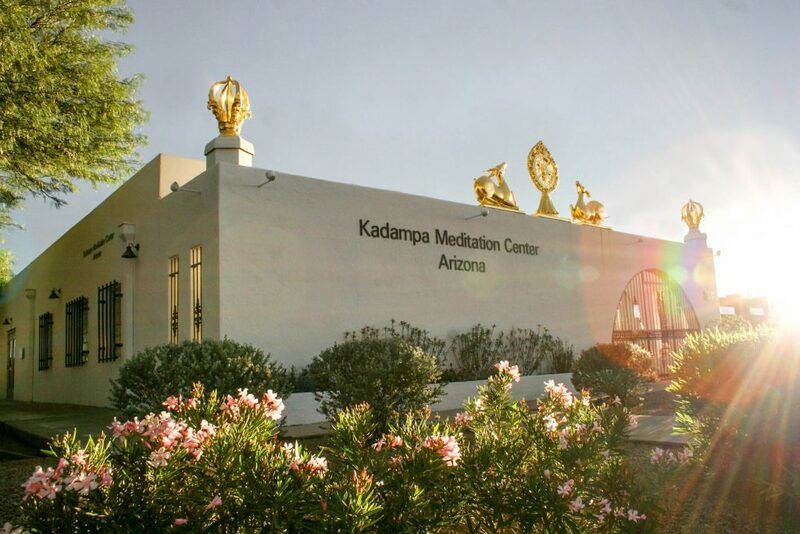 Following the opening of the Kadampa Temple for World Peace and International Fall Festival, KMC Phoenix will be hosting a Post Festival Retreat with international Teacher, Kadam Lucy James. 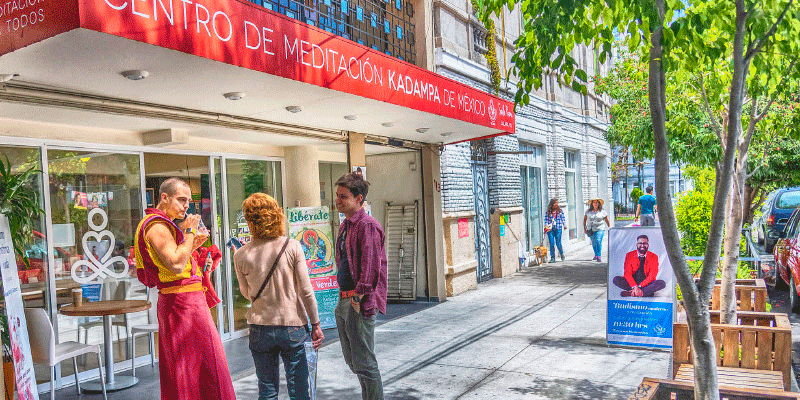 The retreat will be a precious opportunity to take to heart the profound and transformative teachings in Venerable Geshe Kelsang Gyatso Rinpoche’s latest book, The Mirror of Dharma, which will be transmitted at the Festival. A delightful weekend of meditations on Venerable Geshe Kelsang Gyatso Rinpoche’s latest book, “The Mirror of Dharma” with popular British Buddhist nun, Gen Kelsang Lekma. 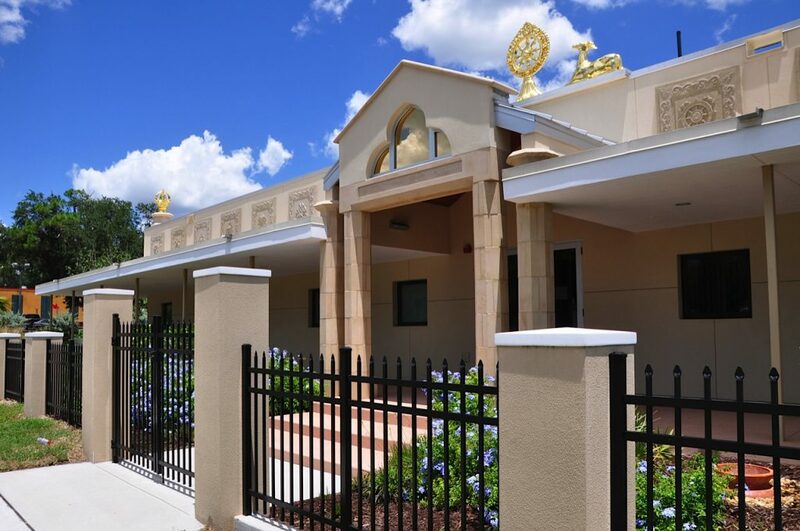 Join us for this rare opportunity to deepen your experience from the International Fall Festival and Grand Opening of the new temple at the International Retreat Center Grand Canyon AZ. The retreat will be a precious opportunity to take to heart the profound and transformative teachings in Venerable Geshe Kelsang Gyatso Rinpoche’s latest book, The Mirror of Dharma, which will be transmitted at the Festival.